2006 – 2011 Ph.D. in Computer Science . University of Cambridge, CAM, England. 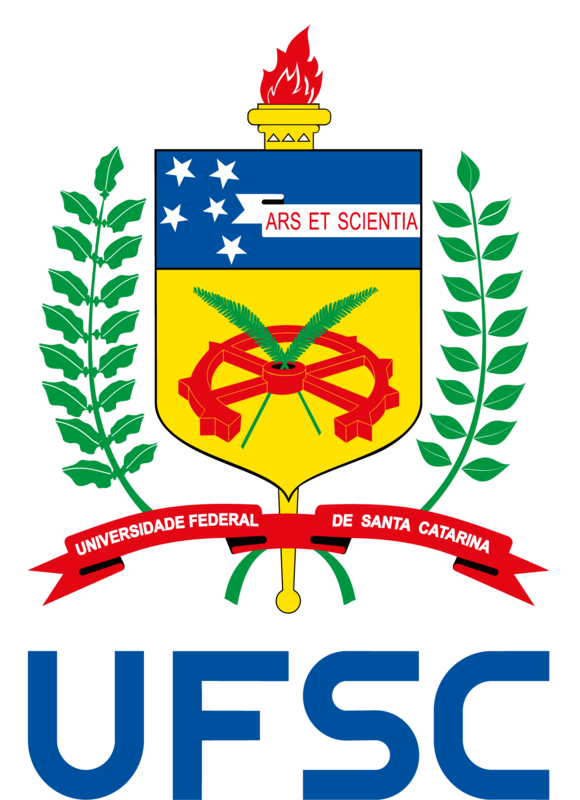 Fellow of (a): Coordination of Improvement of Higher Education Personnel, CAPES, Brazil. 2003 – 2005 Master in Computer Science . Federal University of Santa Catarina, UFSC, Brazil. Title: Design of a Cryptographic Service Provider Infrastructure for Embedded Public Key and its Applications,Year of degree: 2005. Fellow of (a): National Research Network. 1997 – 2001 Degree in Computer Science . Title: Issuance of Birth Certificates via the Internet.